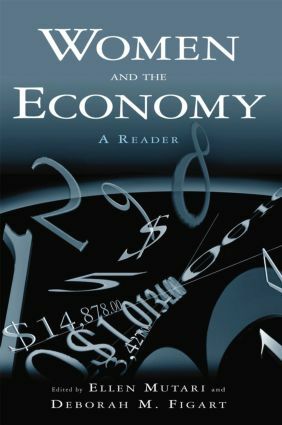 This reader is designed for use as a primary or supplementary text for courses on women's role in the economy. Both interdisciplinary and heterodox in its approach, it showcases feminist economic analyses that utilize insights from institutionalism as well as neoclassical economics. Including both classic and newer selections from a broad range of areas, each section includes an introduction with background material, as well as discussion questions, exercises, and lists of key terms an further readings. Marriage, Children, and Women's Employment: What Do We Know? For Love or Money—Or Both? Student Attitudes Toward Roles of Women and Men: Is the Egalitarian Household Imminent?